Mouse infestation: Fix your mouse infestation problem quickly and permanently. 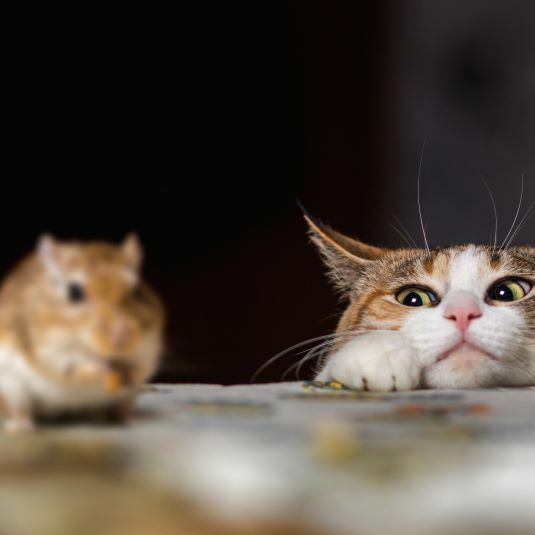 Mice have invaded your house and you don't know how to get rid of them? Exterminateur Gatineau can help you solve the problem quickly and permanently. 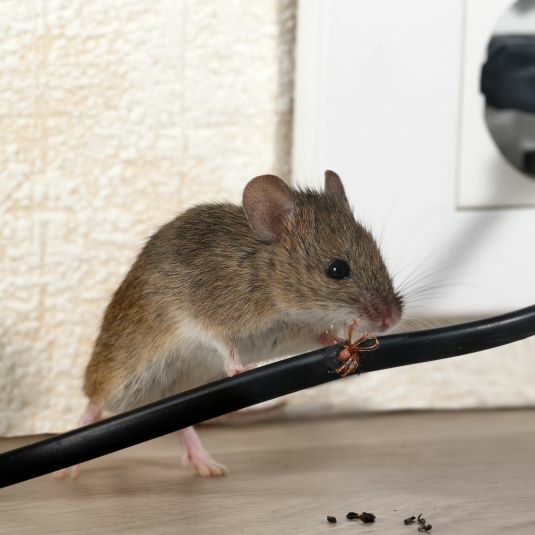 Our extensive experience as mice exterminator and our highly efficient techniques allow us to offer a 100% guaranteed service. 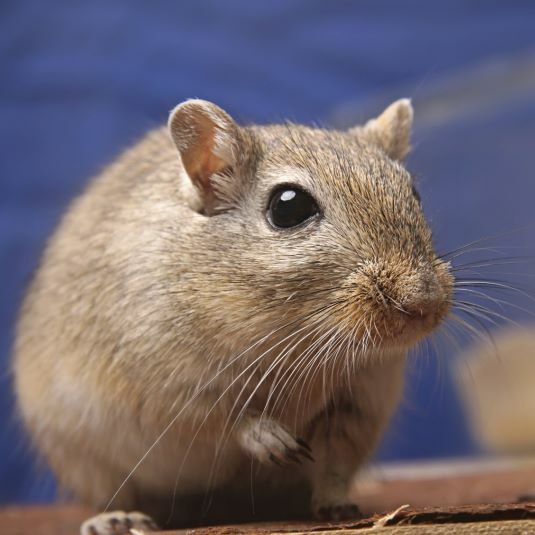 Mice are rodents that can transmit parasites, germs and diseases to humans (for example, Lyme disease). These diseases can be transmitted through urine, feces, ticks or bites. In the fall, mice are looking for a nice cosy room to spend the cold winter months. They settle in houses, apartment buildings, barns and even in shops! They hide in the walls and ceilings of your home, gnawing at whatever is in the way to their nest and to their food. They sneak into your kitchen to your pantry and snack on whatever they find, nibbling on product boxes and doing their business on your counters. 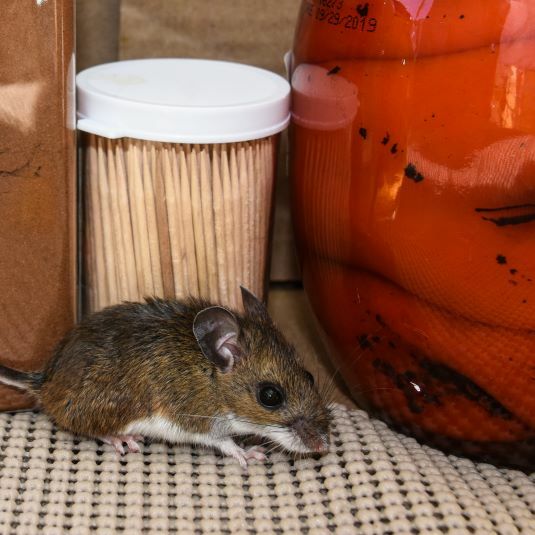 A mouse colony can, overnight, make your kitchen unhealthy and dangerous to your health! Furthermore, mice reproduce quickly: a single female can have 8 to 10 litters per year, and up to 12 baby mice per litter! It is therefore necessary to quickly call upon a mice exterminator to avoid infestation. Mice can also be a real danger to the safety of your loved ones. Indeed, they are responsible for many fires in private homes and businesses, since they gnaw the sheath of electric wires. 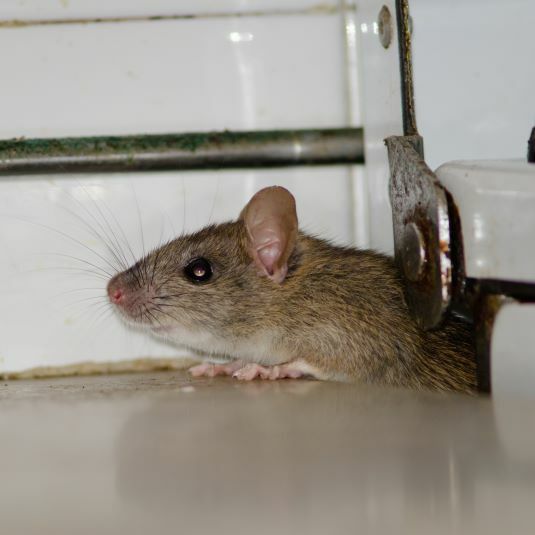 As soon as you suspect the presence of mice in your home or business, contact a mice exterminator. An infestation cannot be solved by traps placed here and there. We must act quickly and use a more drastic method to suppress the colony. 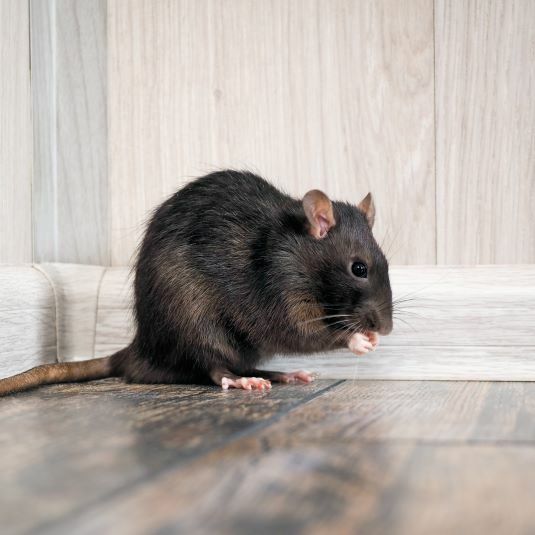 Contact the Exterminateur Gatineau team for a mouse extermination service in Gatineau, Ottawa and throughout the Outaouais region.